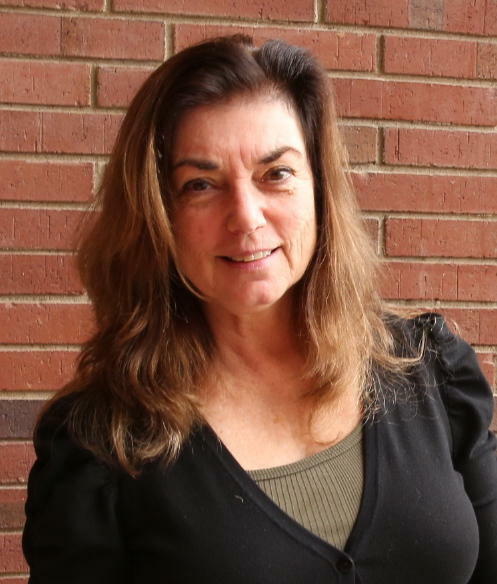 Rhonda Miller joined WKU Public Radio in 2015. She has worked as Gulf Coast reporter for Mississippi Public Broadcasting, where she won Associated Press, Edward R. Murrow and Green Eyeshade awards for stories on dead sea turtles, health and legal issues arising from the 2010 BP oil spill and homeless veterans. She has worked at Rhode Island Public Radio, as an intern at WVTF Public Radio in Roanoke, Virginia, and at the South Florida Sun-Sentinel and Pittsburgh Post-Gazette. Rhonda’s freelance work called Writing Into Sound includes stories for Voice of America, WSHU Public Radio in Fairfield, Conn., NPR and AARP Prime Time Radio. She has a master’s degree in media studies from Rhode Island College and a bachelor’s degree in journalism from Boston University. Rhonda enjoys quiet water kayaking, riding her bicycle and folk music. She was a volunteer DJ for Root-N-Branch at WUMD community radio in Dartmouth, Mass. Russellville, Kentucky opened its own small lynching museum 10 years ago, the vision of one man who made a promise to tell the truth. 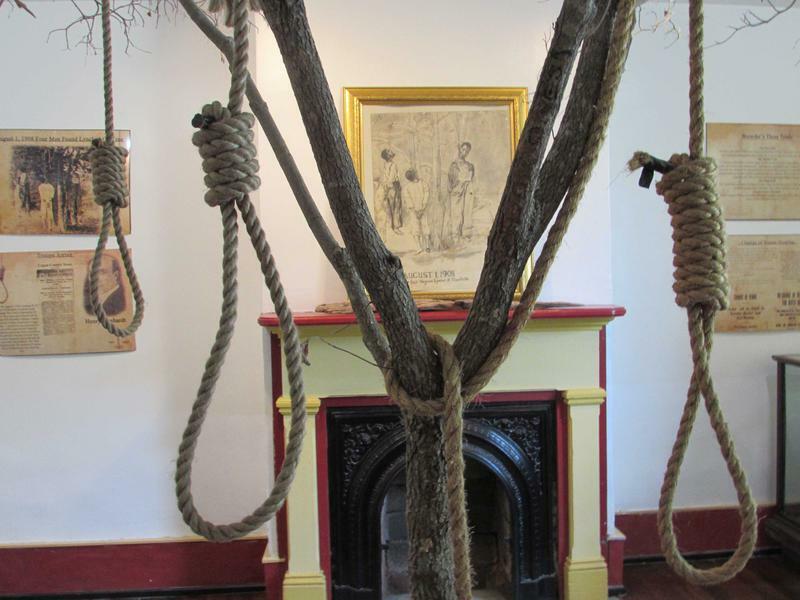 Billie Holiday’s haunting song Strange Fruit about “black bodies swinging in the southern breeze” plays quietly in a one-room lynching-museum in Russellville, Kentucky. The room is nearly filled by a tree with four rope nooses hanging from it. Kentucky’s statewide weather and climate monitoring network now has an app that’s especially useful for farmers. Kentucky Mesonet has 70 locations across the state that provide data including temperature, rainfall, humidity, dew point and solar radiation. 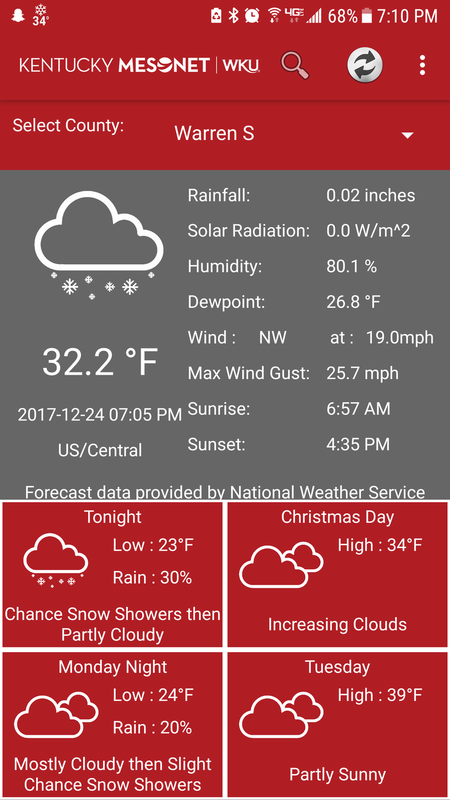 Those details have been on the Mesonet website, but now they’re on an app for smartphones or other mobile devices that use iOS or Android operating systems. Megan Schargorodski is manager of Kentucky Mesonet and said farmers are the main reason the app was developed. She said many tractors are equipped with tablets, so the Mesonet app makes the data readily available to farmers. 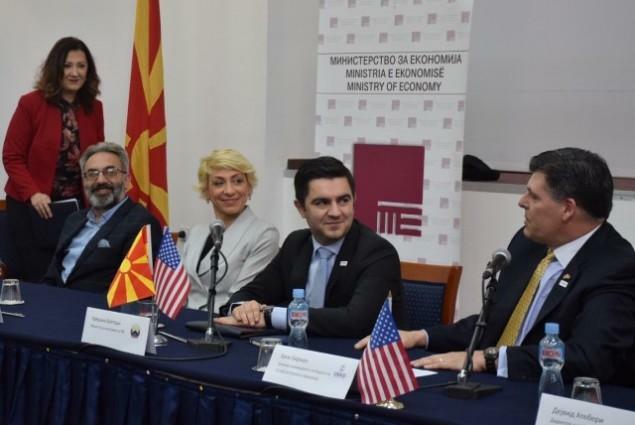 A Somerset businessman is in Washington, D.C. Monday and Tuesday of this week with a group of state and national leaders to encourage funding for American development and diplomacy overseas. Somerset Recycling President Alan Keck is part of the Kentucky Advisory Committee at the U.S. Global Leadership Coalition Summit in the nation’s capital. The group is urging the Trump administration to fully fund the U.S. Agency for International Development, an organization that supports humanitarian efforts and promotes American prosperity through investments that expand markets for U.S. exports. Keck said the Trump administration has proposed cutting 30 percent of the USAID budget. 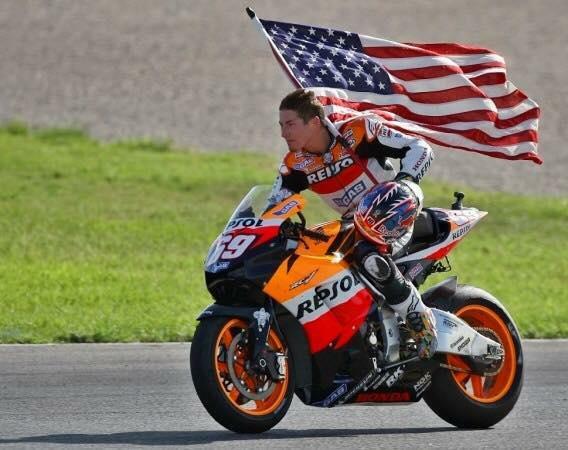 The city of Owensboro is unveiling the statue of native son Nicky Hayden on Friday, June 8, to honor the international motorcycle racing champion known as "The Kentucky Kid," who died last year in a bicycle accident in Italy. Hayden’s family had a dirt track on their property and he grew up riding and racing. He turned pro when he was 16, and that made him a rather unusual student at Owensboro Catholic High School. The school’s assistant principal Kurt Osborne was a teacher when Hayden was in school. Two Kentucky lawmakers have written a letter to Attorney General Andy Beshear requesting an opinion on why a group of peaceful demonstrators was denied access to the state Capitol on June 4. 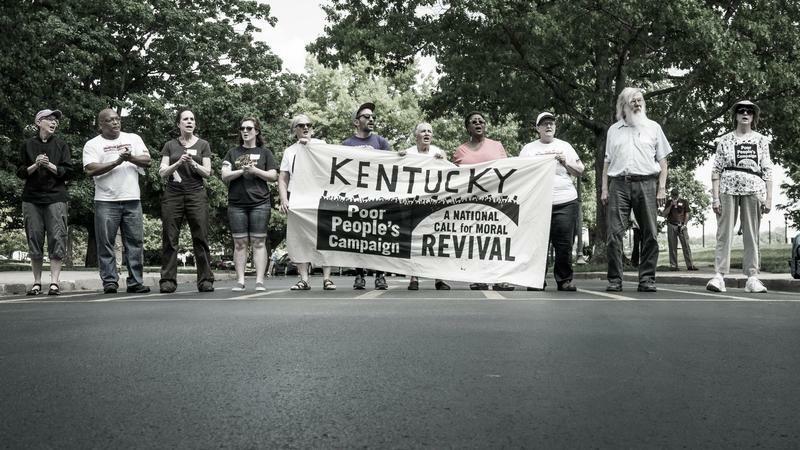 The request for an explanation is because about 400 demonstrators with the Poor People’s Campaign held an outdoor rally in Frankfort. Then a group from the anti-poverty movement attempted to enter the state Capitol. The rally was led by the national co-chair of the Poor People’s Campaign Rev. Dr. William Barber. The demonstrators were met by uniformed guards at the Capitol entrance and told they could only enter under the “two-in-two-out” rule that was put into effect a couple of weeks ago. 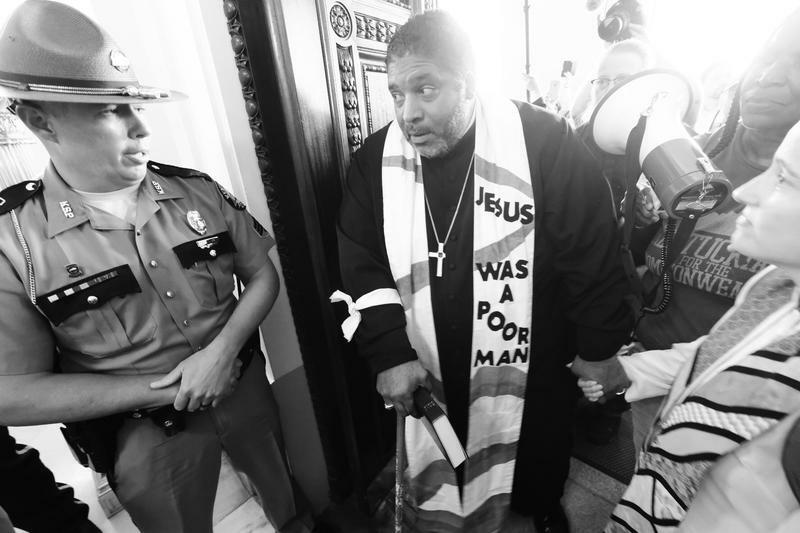 The national leader of the revitalized Poor People’s Campaign, Rev. William Barber, will lead a rally in Frankfort on June 4. 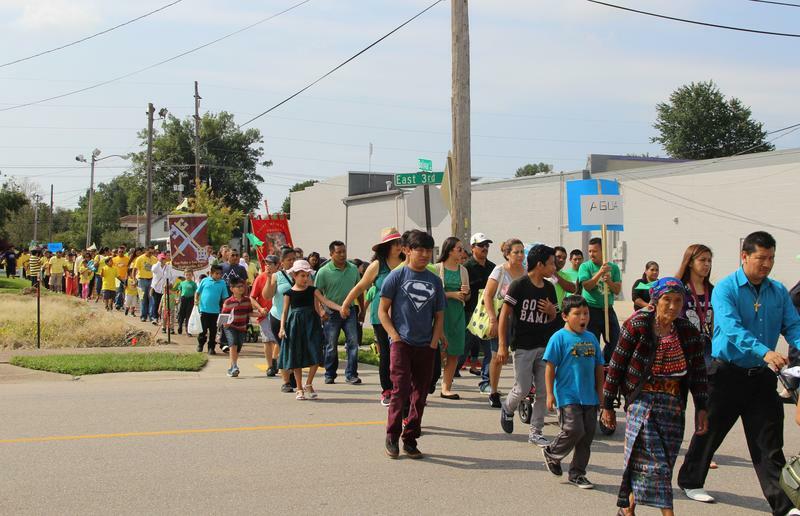 About 350 Kentucky residents are expected to take part in the movement launched by Rev. Dr. Martin Luther King, Jr.
Rev. William Barber has gained national attention leading a revitalized civil rights movement aimed at galvanizing a diversity of citizens around a few major issues that include poverty, health care, voting rights, systemic racism and environmental devastation. 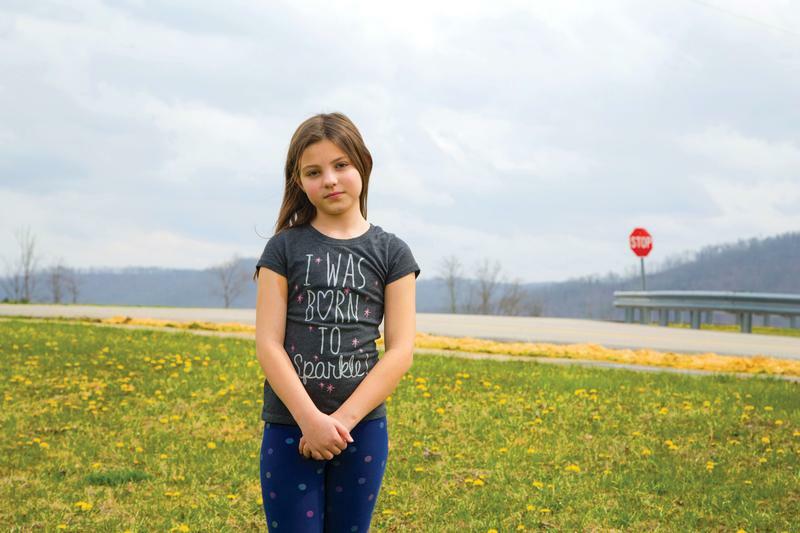 Kentucky has slipped to 37th place in a national ranking of states that provide a safe, secure and healthy childhood. The second annual report End of Childhood State Ranking 2018 by the international nonprofit Save the Children ranks states by factors that can prevent children from thriving. Those factors include violence, poverty, malnutrition, child abuse, incomplete education and homelessness. 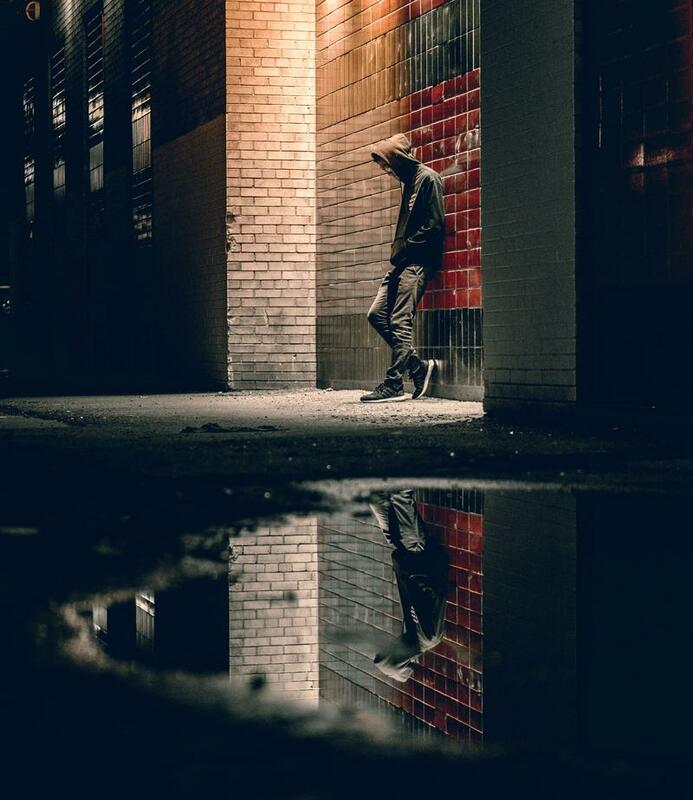 Kentucky has slipped four places since last year to 37th in the U.S. for states that provide consistent food, housing, prenatal care, safety from violence and abuse and access to early childhood educational opportunites. Bargain shoppers will be out in big numbers over the next few days for the '400 Mile Yard Sale' along Route 68 in Kentucky. 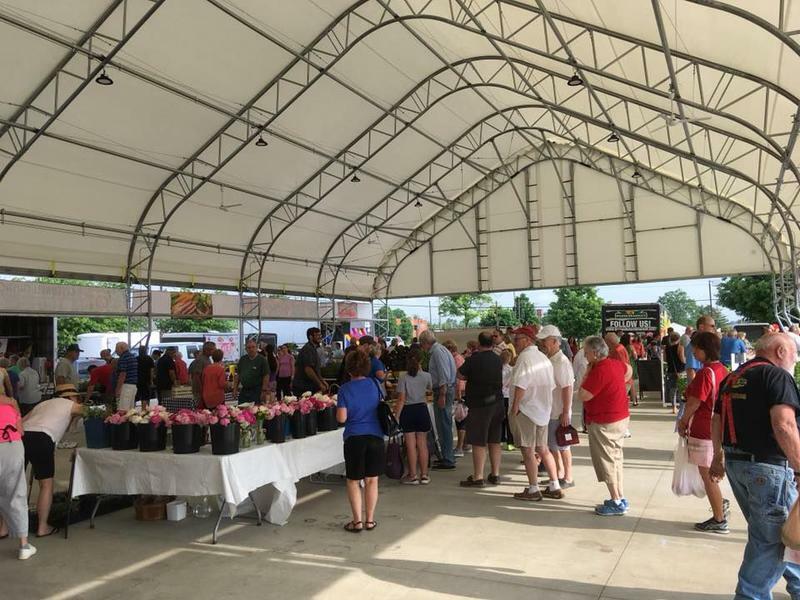 But that yard sale has taken on a festival atmosphere and from Thursday, May 31 through Sunday, June 3 Route 68 will be one of the “most traveled” routes in Kentucky, from Maysville, located 66 miles northeast of Lexington, all the way west to Paducah. 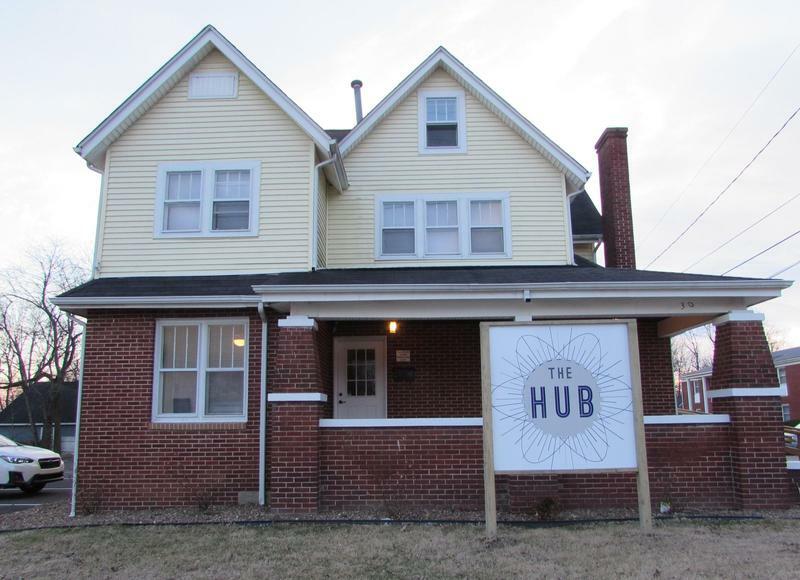 A business incubator called ‘The Hub’ in Ohio County has a second training program at no cost to residents. Ten people are enrolled in the ‘virtual assistant’ training. 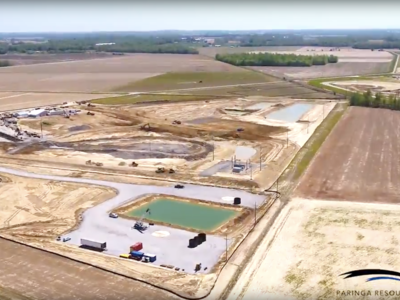 The main goal of ‘The Hub’ is to create jobs, especially high-tech remote jobs, that offer Ohio County residents a chance to continue to live in this rural community and have a 21st Century career with a good income. 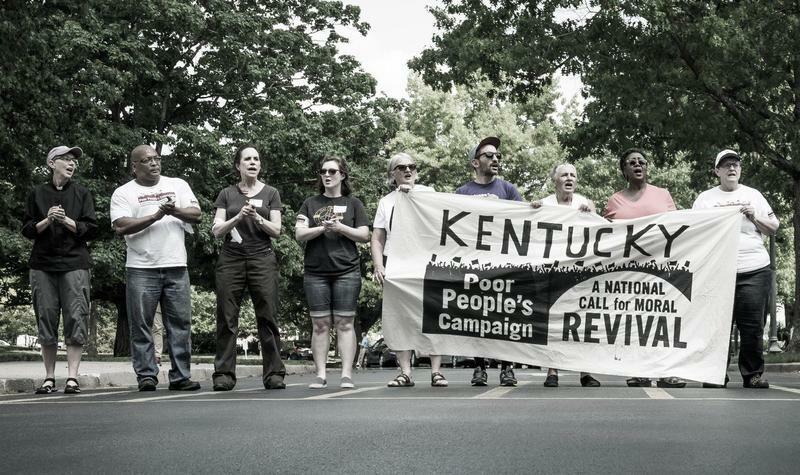 About 20 residents of Bowling Green will be at the state Capitol Monday, May 21 speaking out for the Kentucky Poor People’s campaign. Reverend Megan Huston is senior minister at First Christian Church in Bowling Green. She’s one of three Kentucky coordinators for the Poor People’s Campaign, a national effort originally launched in 1968 by Martin Luther King. Huston says the goal of the campaign is to bring awareness to issues that include mass incarceration, voting rights, immigration, systemic racism and poverty. Three Democratic candidates are competing in the primary to represent the 19th state House district, which includes Edmonson County and part of Warren County. The race is among Bill Fishback, Daniel Johnson and Jacob Moore. There’s a priority issue that comes out loud and clear from the three Democratic candidates in the 19th District primary – the value of teachers.